Terminal insulation sleeve also named cable end caps, protection cap. 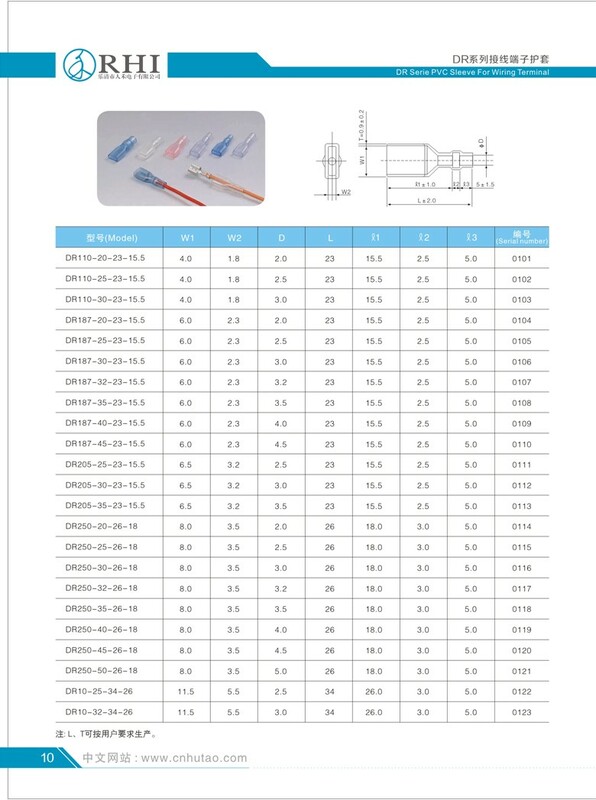 Suitable for all kinds of cable connectors. 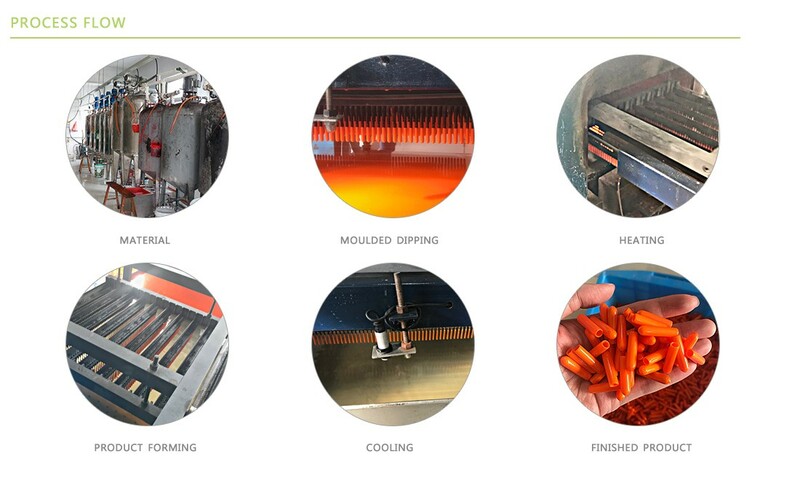 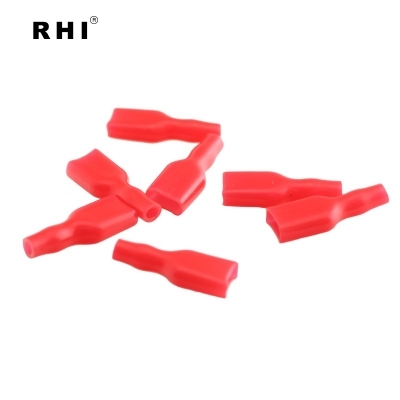 Soft and flexible material can be used for different shapes of end terminals, easy to tighten and take off.